Snoring is caused by a narrowing of the nasal passage. 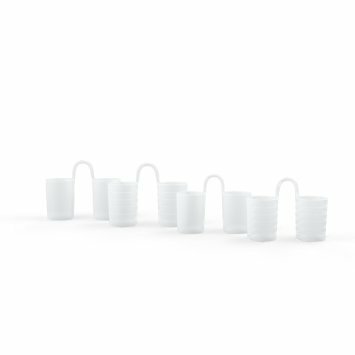 SnoreCare Vents have been scientifically designed to strengthen and expand the nasal passage, maximizing the air that flows in. This prevents the body from having any obstructions in the throat that cause the sound of snoring. 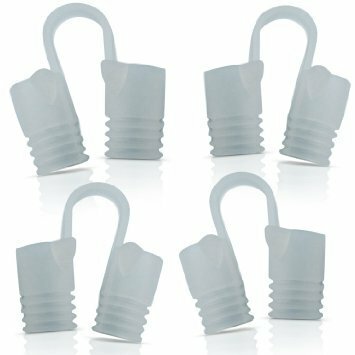 This is a comfortable and easy solution to your snoring problems, and it is better than any Mouth Guard, Mouth Piece or Nasal Dilator. 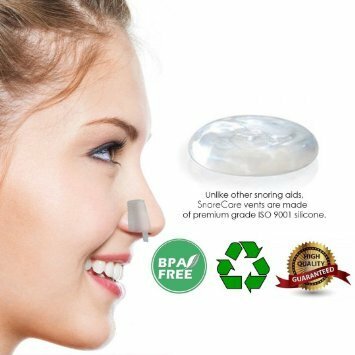 SnoreCare Vents are the best anti snoring devices you will find. 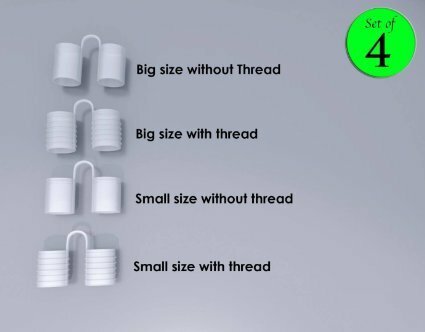 Package Includes (5 ITEMS FOR THE PRICE OF ONE!) 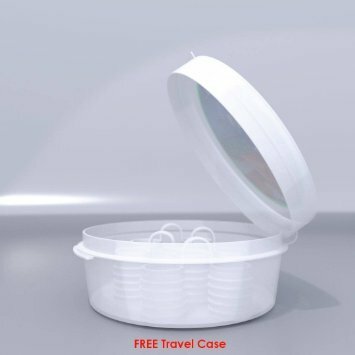 - ONE Large SIZE Snore Vents with Rings for Comfortability - ONE Small SIZE Snore Vents with Rings for Comfortability - ONE Plain Large SIZE Snore Vents - ONE Plain Small SIZE Snore Vents - ONE FREE TRAVEL CASE. Sleep More Snore Less Nasal Vents provide a warm, comfortable feeling and is virtually invisible to outsiders. 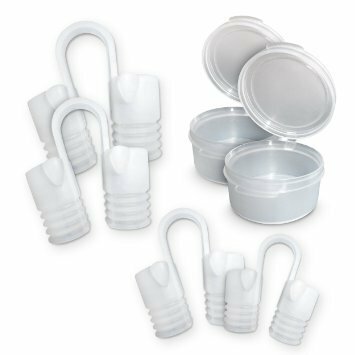 Soft and enhanced Medical Grade Silicon is used to make SnoreCare Vents, making this solution the most comfortable anti snoring device on the market. Nasal Vents have been scientifically designed to maximize airflow through the nasal passage that stops snoring all together. Money-Back Guaranteed (Through the Amazon A to Z warranty). FREE Travel Case Included!